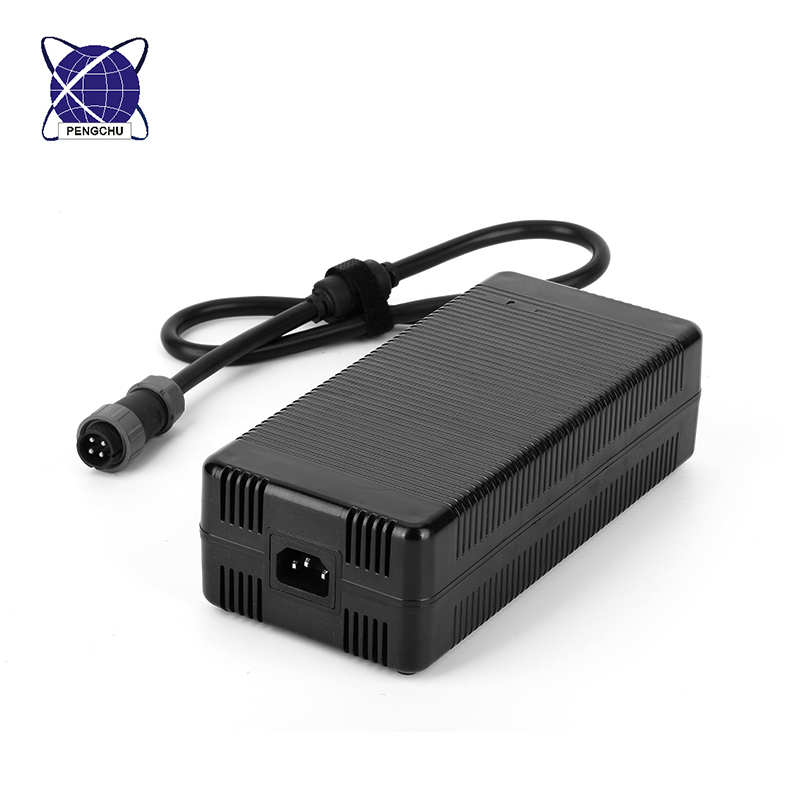 We design this Switching Mode Power Supply with High PFC. And its efficency is high too. 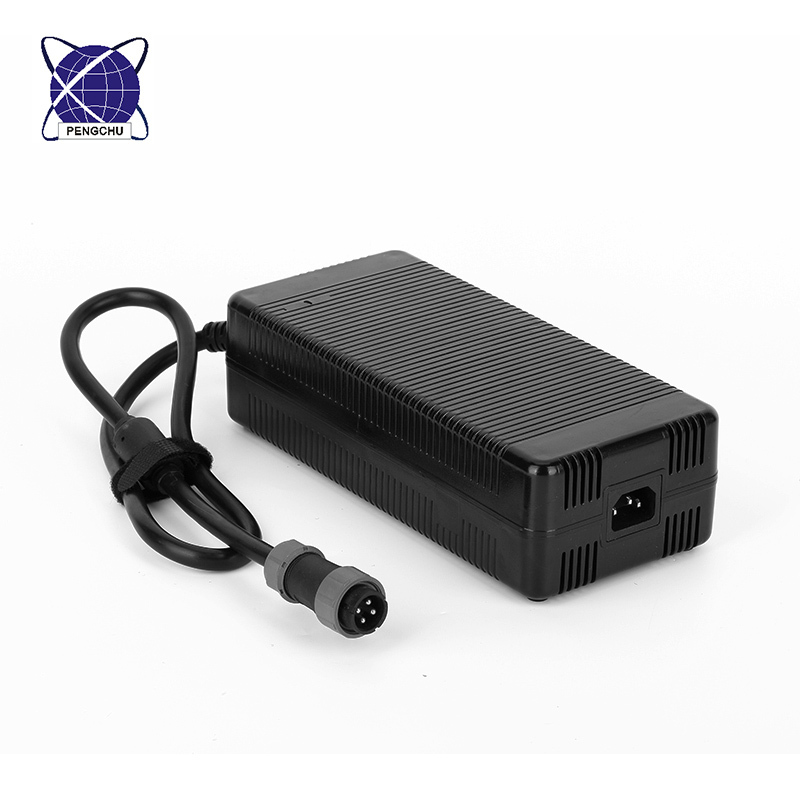 For 12V 24A 288W power, this power supply have inner fan for easy hot dissipation. 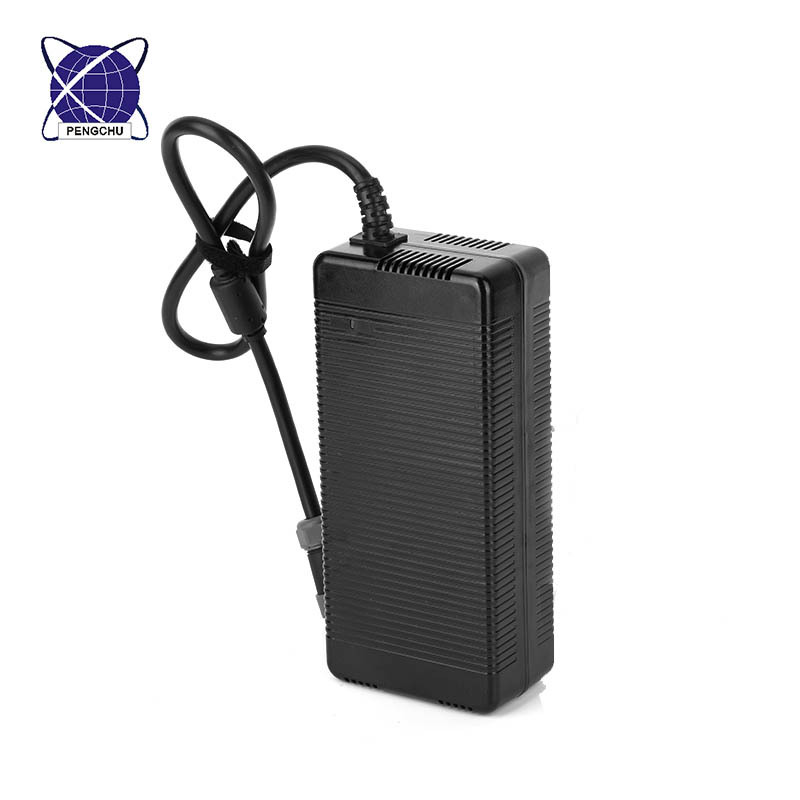 Looking for ideal 12v 24a Message Chair Power Supply Manufacturer & supplier ? We have a wide selection at great prices to help you get creative. 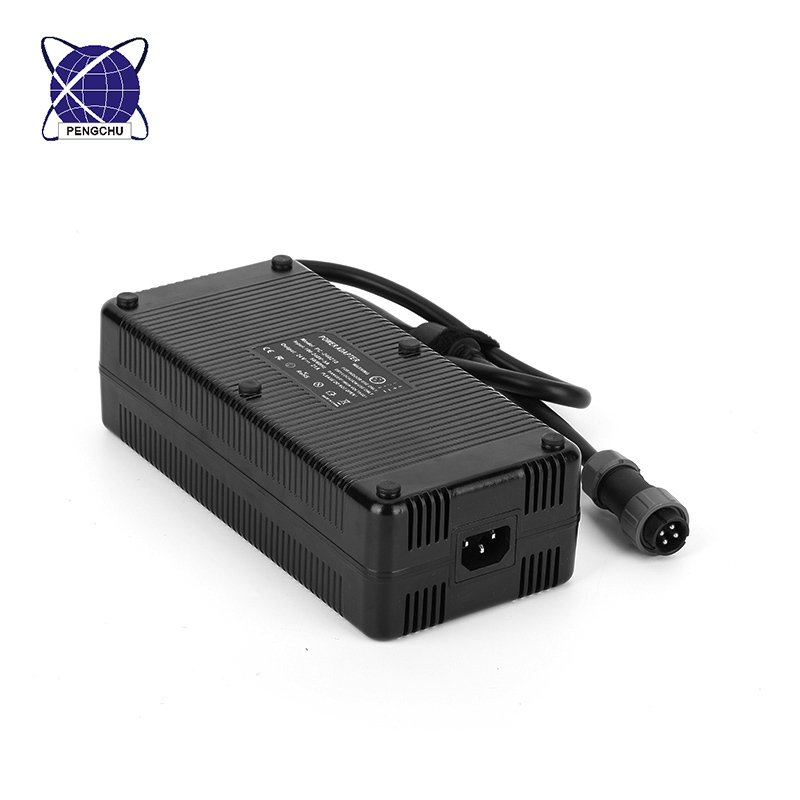 All the 12v 24a Switching Power Supply are quality guaranteed. 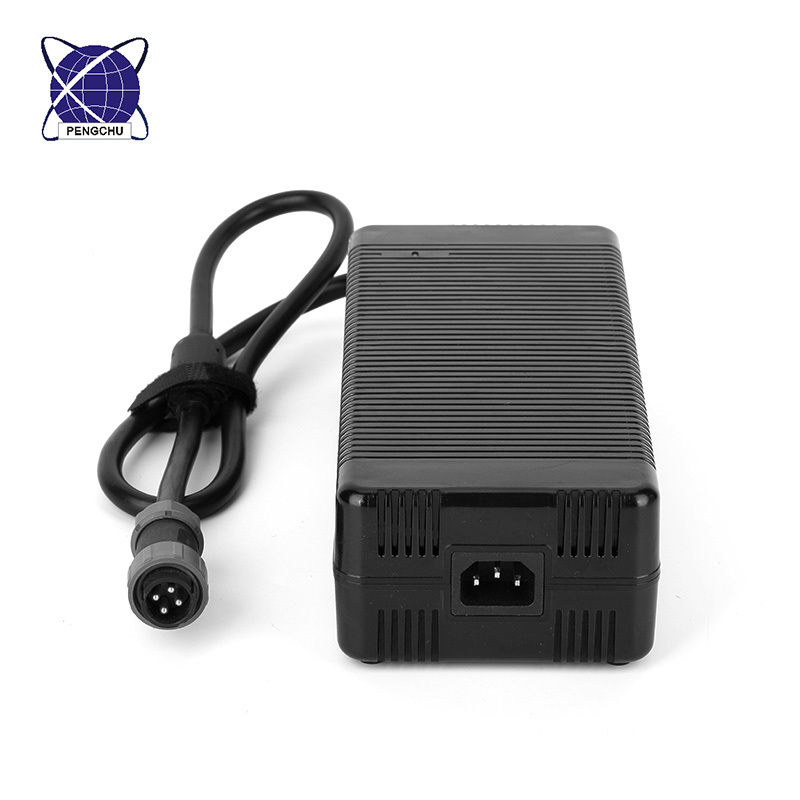 We are China Origin Factory of 12v Dc Switching Mode Power Supply. If you have any question, please feel free to contact us.